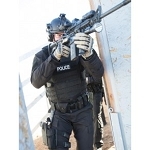 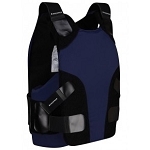 The 4PV-TAC (Four Panel Vest-Tactical) is the overt tactical adaptation of our revolutionary 4PV system. 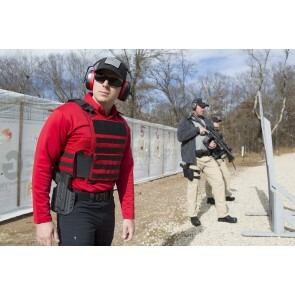 The 4PV-TAC cover allows users who are already issued a 4PV concealable vest to run the same armor in an overt application. 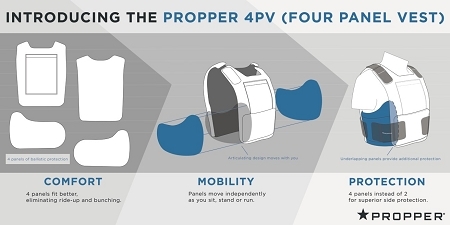 The 4PV-TAC has MOLLE attachment points to allow for customization with our line of tactical pouches and ACE accessories.